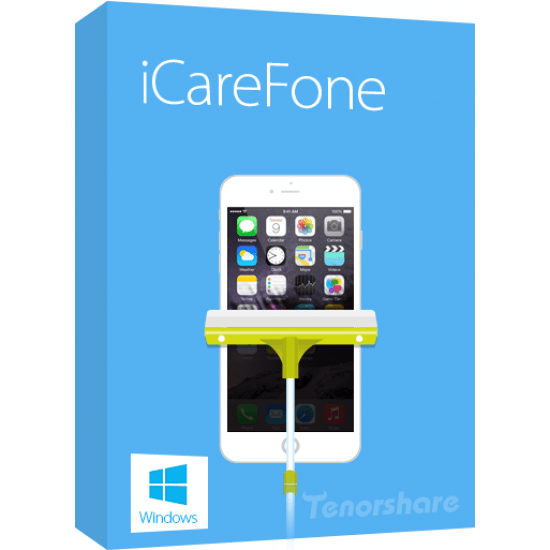 Welcome to Tenorshare！We are an international IT software company established in 2007. 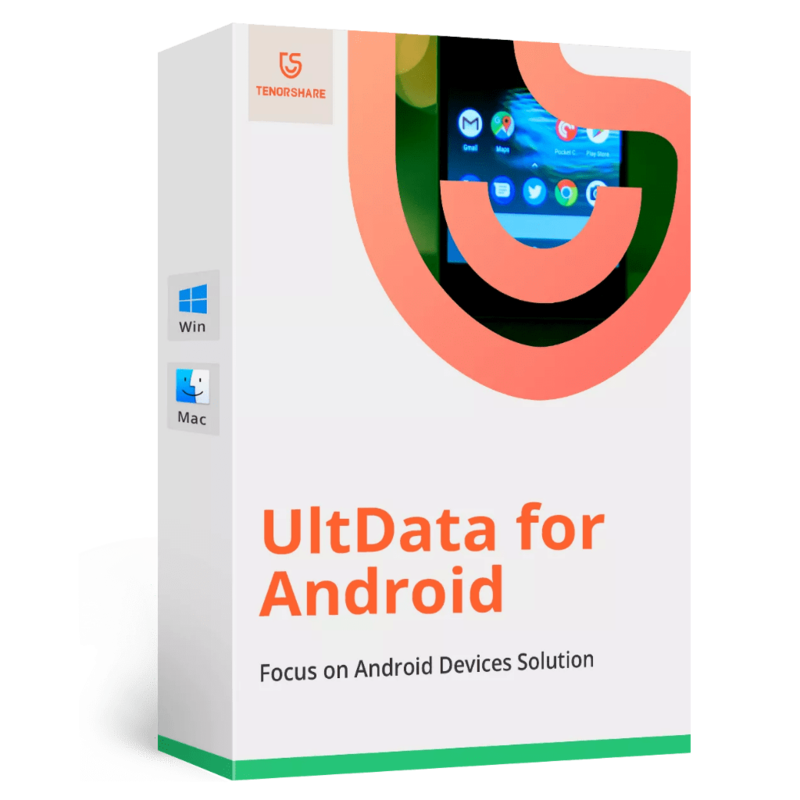 We have created quite a lot of highly-rated branded software products which won many official awards. Tenorshare aims to employ the most talented employees to develop the highest-level products. For our Tenorshare people, we always keep the words：better software, better life! 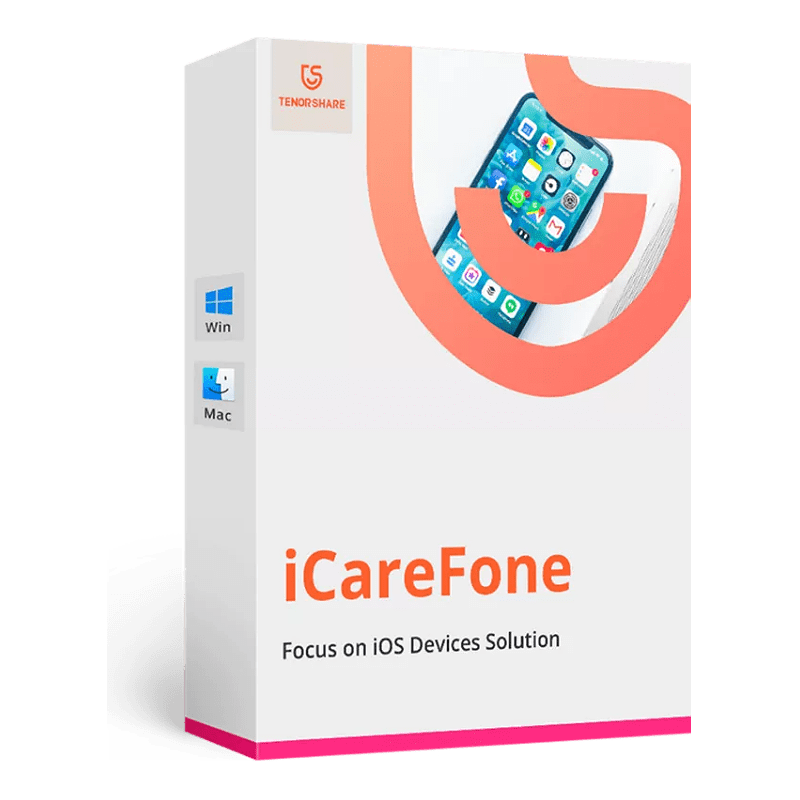 An all-in-one tool to fix all kinds of issues for iPhone, iPad and iPod. Reset Windows local account password with a bootable CD/DVD. 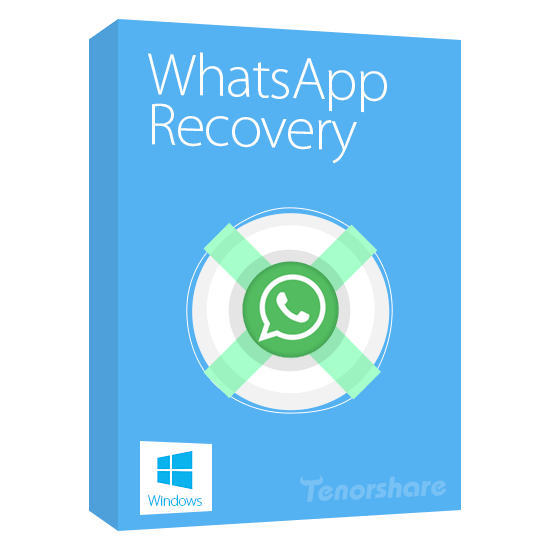 Recover WhatsApp chat history (incl. photos, videos and message attachments) and contacts from iOS (iPhone, iPad and iPod touch) and Android devices. An easy tool to bypass the forgotten passcode on iPhone, iPad and iPod in minutes. clone contents from one iPhone to another without restoring. 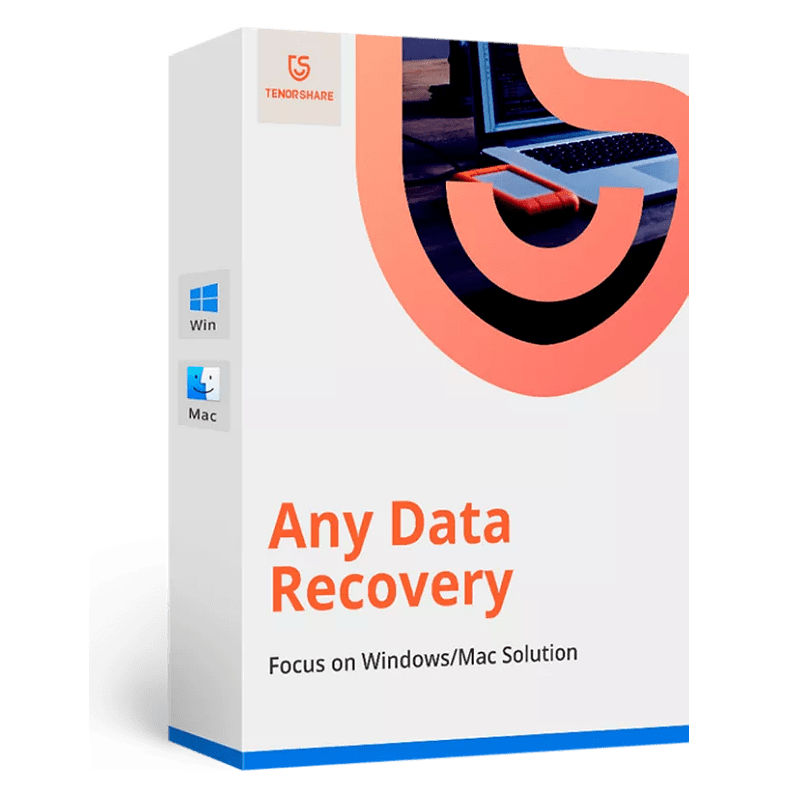 Card Data Recovery Software that easily and promptly recover deleted, lost, corrupted photos, videos, audios from various memory cards.